Health Forms: If your child was enrolled at FIRST KIDS this past year, your health forms are still on file, and no new ones will be necessary for the summer program. Please notify us if there have been any changes. New enrollees may use the 2019-2020 health form which was included in your fall confirmation packet or can be downloaded from the website here. These forms must be returned along with a current and up-to-date immunization form by May 25, 2019. 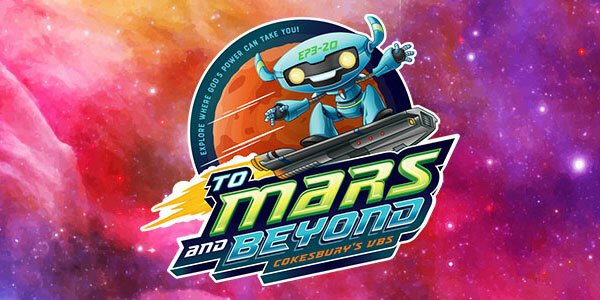 Want to volunteer at VBS Summer Camp on June 17-20? Register here!